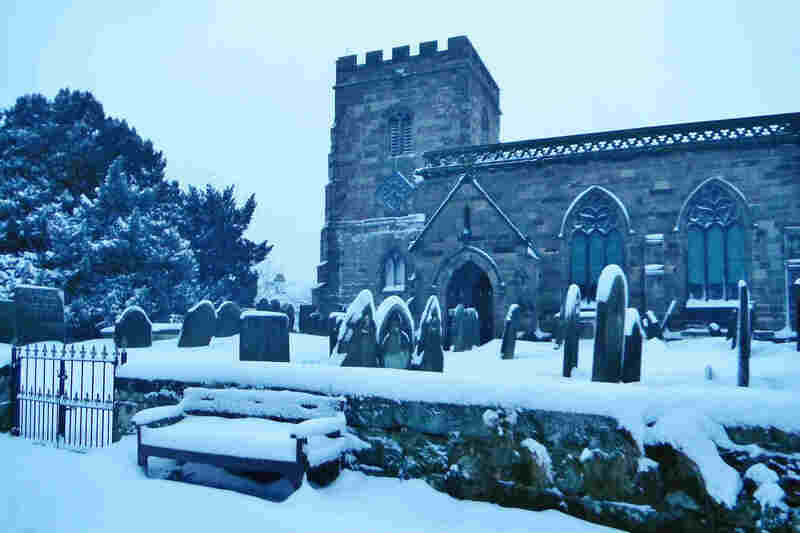 In the absence of traditional Yuletide weather, we thought we’d put you in the mood with this old photo of St Margaret’s under snow. Enjoy. This entry was posted in photographs and tagged St Margaret's Church Draycott. Bookmark the permalink.